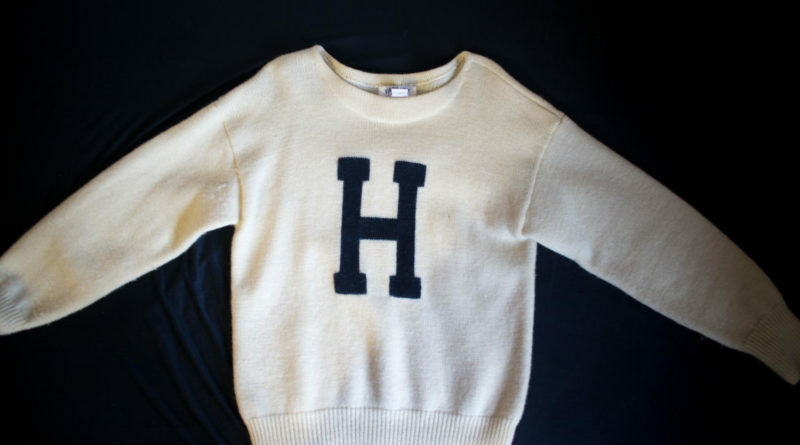 The big letter H has long been a trademark of varsity student athletes at The Hill School. It represents the hard work, excellence, and dedication students have outside of the academic field. While varsity athletes receive the sweaters as recognition for their hard work, other students such as theatre and forensic members don’t receive any similar reward. 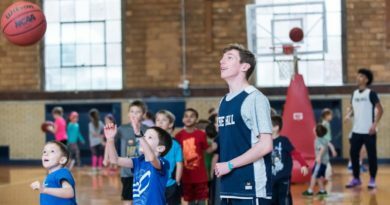 Though it’s ironic that non-varsity athletes may receive a resemblance of varsity letter sweaters, these students also contribute to different aspects at Hill, creating the diversity and well-roundedness that most schools aim to achieve. Burt Merriam, director of the Center For The Arts, came to Hill in 1989 when students could participate in both sports and the arts. However, due to the rigorous and intense schedule, most students could not make time for a second commitment. In recent years, Hill students must commit to one afternoon activity each term as a graduation requirement. The Student Government Association representative Jonathan Carroll ‘20 proposed to give the awards to outstanding members of non-athletic groups on campus. He has been working with the school’s administration and other SGA members for the proposal, hoping to create a new tradition at Hill. The nomination for award recipients is as demanding as giving varsity letters to student athletes. 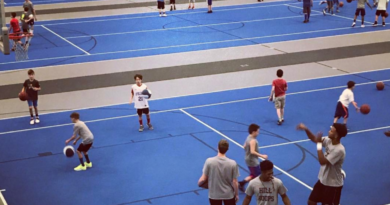 Most student athletes take pride in their varsity letters as their dedication to the sports, and some don’t agree with the idea of awarding their source of recognition to non-athletic students. Carroll believes his proposal creates an entirely new program of recognition rather than expanding varsity letters to non-athletes, in order to retain their traditional sense that the Hill community has cherished for so long. The proposal aims not to result in random handouts of varsity letters, keeping the requirements stringent so that only top performers are given them. “I think both athletes and non-athletes can get behind this proposal, somewhat of a compromise between the status quo and full-out varsity letters for non-athletes,” Carroll said. In any form, the dedication and excellence of any group on campus should be recognized and celebrated. 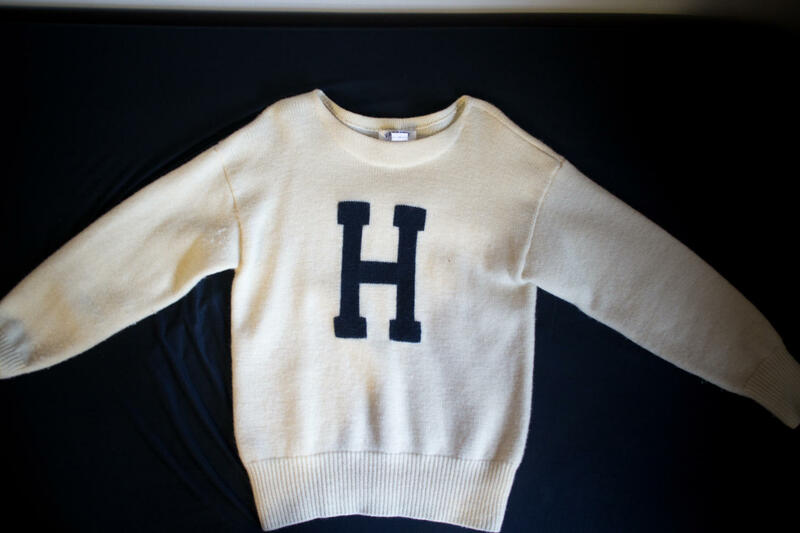 Giving the letter H sweaters to those who excel outside of the athletic fields may not be the perfect solution, but it definitely is the first step in acknowledging the diversity of interests and strength among the student body.